All our apps can be created for android and can be sold on the Google PLay Store. 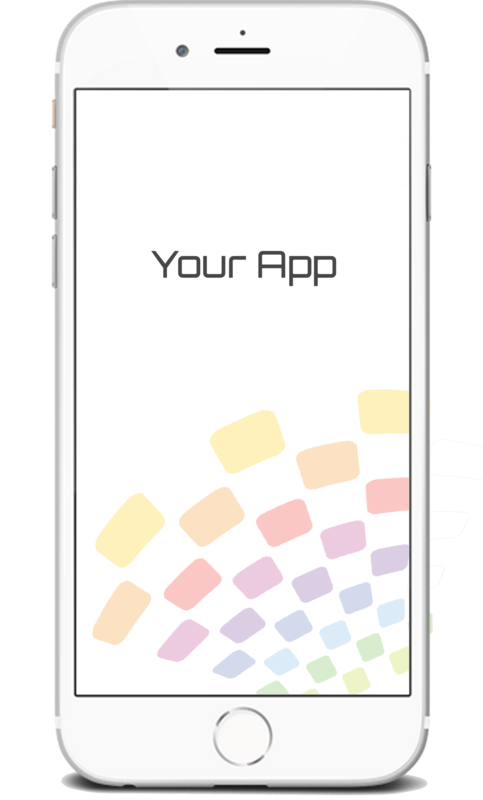 Our apps are designed with professional UI design tools that result in a complete and fluent experience for the user. All of our apps are created to be fully responsive; so that your app looks picture perfect on every phone, tablet or other device. All of our apps are created with the target audience in mind. This way our products are as user-friendly as can be.